LNB Mobile Banking is a fast, easy way to bank when you want, where you want. 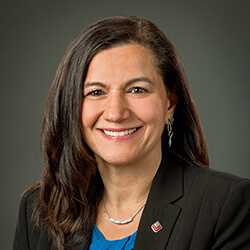 Lyons Bancorp, Inc., the financial holding company for The Lyons National Bank, reported a 15% increase in first quarter 2019 net after-tax income as compared to the same period in 2018. At its recent meeting, the Board of Directors of Lyons Bancorp, Inc., a financial holding company and the parent of The Lyons National Bank, declared its quarterly dividend on both its convertible preferred and common stock. For the 22nd consecutive year, Lyons Bancorp, Inc., the financial holding company for The Lyons National Bank, reported higher net after-tax income. For 2018, the Bank earned $9.9 million, an increase from $7.8 million it earned in 2017. The Board of Directors of Lyons Bancorp, Inc., the financial holding company for The Lyons National Bank, appointed Joseph P. Bartolotta, Esq. as its newest director at their November meeting. The Board of Directors of Lyons Bancorp, Inc., the financial holding company for The Lyons National Bank, appointed John A. Colaruotolo as its newest director at their October meeting. “A multi-decade string of strong annual financial results of Lyons Bancorp, Inc. can be traced directly to the WOW! 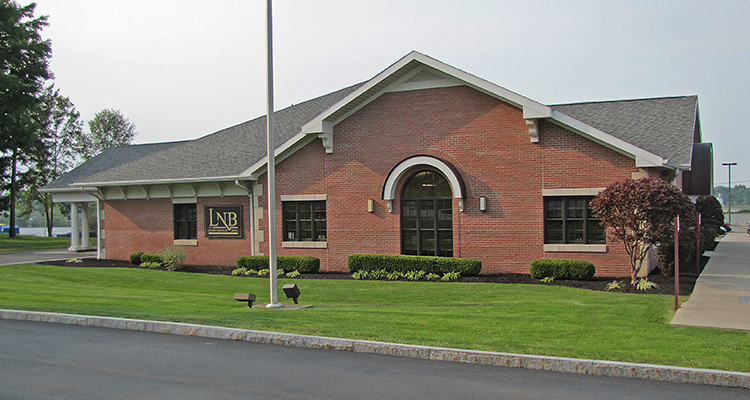 culture of its bank subsidiary, The Lyons National Bank (LNB),” said Robert Schick, CEO and Chairman of the Board at LNB. Lyons Bancorp, Inc., the financial holding company for The Lyons National Bank, reported a 17% increase in 3rd quarter 2018 earnings as compared to the same period in 2017. The Board of Directors of Lyons Bancorp, Inc., the parent company of The Lyons National Bank, raised the Company’s quarterly common stock cash dividend to $0.30 from $0.27 per share. Lyons Bancorp, Inc., the financial holding company for The Lyons National Bank, has qualified to trade on the OTCQX® Best Market. Lyons Bancorp upgraded to OTCQX from the Pink® market.